Netflix has had some interesting original series since it first debuted House of Cards in 2013. The latest series, Stranger Things is something that we hadn't heard much about until we started watching it. It came out of nowhere on a Thursday evening and before we knew what had happened it was Friday morning. We were completely enraptured by the show and have since begun re-watching the episodes to try and pull out whatever details we can. I know enough to tell you objectively that Stranger Things is good, but I lack the critical experience to tell you exactly why. As I sit here, fumbling over teh keys trying to write something coherent instead of just drooling over the show, I can't help but wish that I'd paid closer attention in film class. Stranger Things reminds me of so many of my favorite movies from my childhood. There is clear influence from Speilberg, John Carpenter, and the atmosphere is a perfect match for 80's films like The Thing, ET, Goonies, even Poltergeist and The Gate. So many shots in the show feel like they were taken off the cutting room floor from some other classic 80's movie and refilmed. As much as I would love to go into detail about Stranger Things and its amazing story and what makes it work so well, I can't do that without detailing a number of spoilers for the series. I really think it is best if you go into this one blind or as blind as possible. Really it is best to let the show surprise you as much as possible. One of the best things about the way the story is told in Stranger Things is that the episodes don't treat the viewer like an unobservant imbecile. Many of the more convoluted mysteries and questions are answered through observing to actions of the characters in the show rather than have them spell it out to you through pointless, flavorless exposition dialogue. You won't find any scenes where one character explains how something works that we already saw work in the prior scene or repeats a plan over and over again until the audience is blue in the face. The awesome synth soundtrack is something that I still can't get out of my head. It fills the gaps that might otherwise break down the nostalgic feel of the episodes. It is mainly synth music, as were so many of the films of the mid-to late 80's. It fits perfectly into the narrative and is never too loud or intrusive on dialogue or action. So there it is. 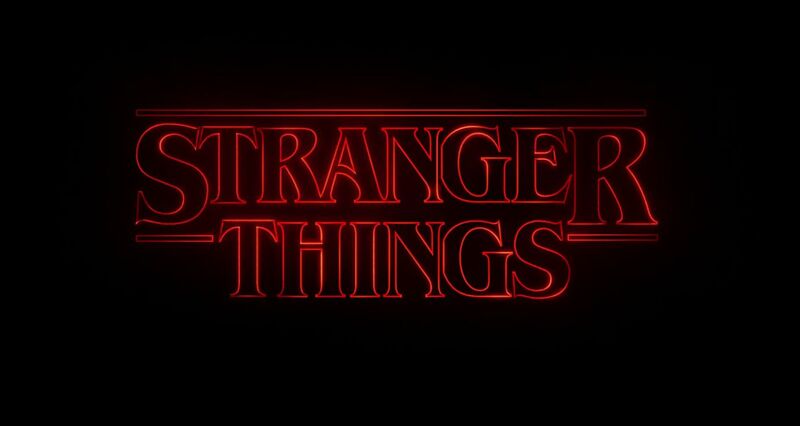 If you like any of the classic sci-fi and mystery films from the 80's, you ought to love Stranger Things. That's it. You won't get any further an explanation from me other than that for fear of spoiling things. Don't watch the trailers, stay away from the interviews out there and just watch it. If you don't have Netflix, now is a great time to try it out.